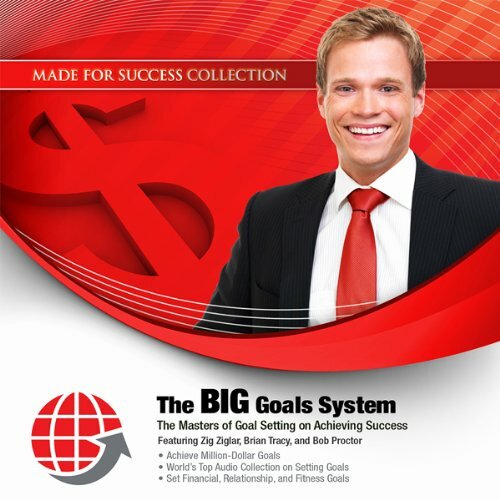 This product is a collection of goal achievement programs from the leading experts on the subject. According to Brian Tracy, the top 2% earners from Harvard Business School are goal-setting masters. With Brian Tracy’s proven goal achieving system, you will clearly see how he has achieved multimillion-dollar successes in his life. Life can be a struggle and we often feel like giving up our dreams. 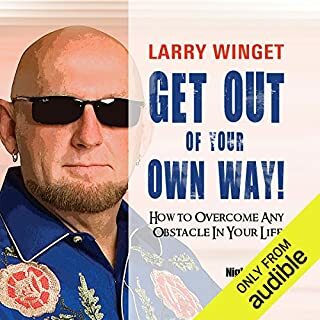 Learn the psychological science of how to overcome all challenges along the path to achievement. ©2011 Made for Success, Inc. (P)2010 Made for Success, Inc. 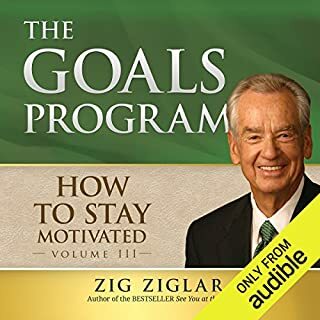 I highly recommend this audiobook to anyone who needs a nudge to make their goals a reality, or those who need a full-blown push. 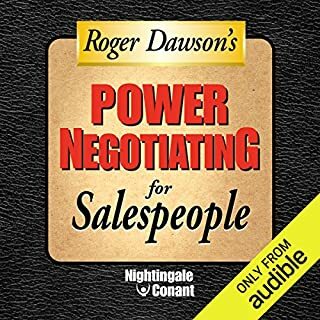 This audiobook has a variety of speakers/motivators, all of whom have inspired me. I listen to this over and over while on my daily walks. 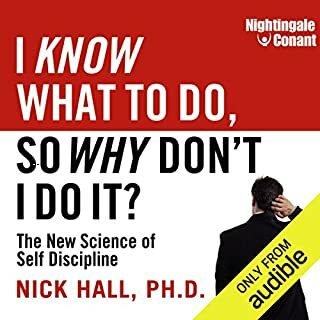 I love the book on Audible.com because I can bookmark poignant passages and even make notes as to why I thought it was important to me. 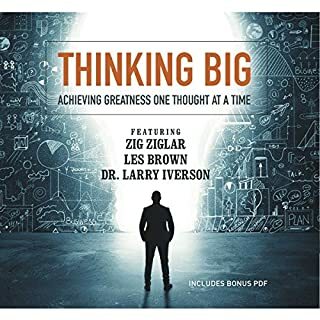 What did you learn from The BIG Goals System that you would use in your daily life? The biggest lesson I learned is to write down your goals (or promises) if you truly want to make them a reality. What did you take away from The BIG Goals System that you can apply to your work? A compilation of multiple speeches on varying topics about goals. Worst Book I ever bought!!! First of all, you have several different narrators telling you their version of goal setting. Each one is basically the same. What I bought this book for and what I received were two different things. If you want a book on goal setting I would suggest taking a look at Tommy Newberry's book about the 1%. Speakers in their own words. Their success, lessons and words of wisdom. No need to say more. Book was great! Variety of authors and topics was great! 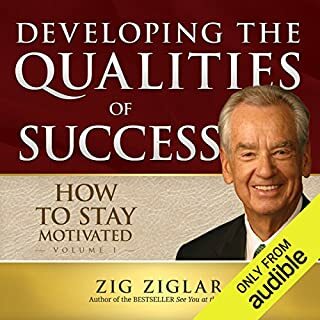 Always love Zig Ziglar! Audio on some speakers was terrible. Sounded like they were recorded at home on their cell phone. Would appreciate these being remastered at least. Too many sales spots. Present your pitch quickly and concisely and we will go to your website if we want to hear more. I expect self help authors to talk about their websites and the products they sell. By the end of this book, however, I felt as if the entire book was put together to sell all the different programs on Brian Tracey's website. Generally I love his work but this was not the best I have seen or heard from him. Disappointed. Despite the fact that these are like big commercials, the info they provide is still good.